We know it’s not always easy to find a great car wash when you’re outside of Los Angeles or in the surrounding area. You’ve probably heard of or been to places in Los Angeles where you can get a tremendous car wash, but the traffic can be a real pain. Going to and from the car wash can take up so much of your time. 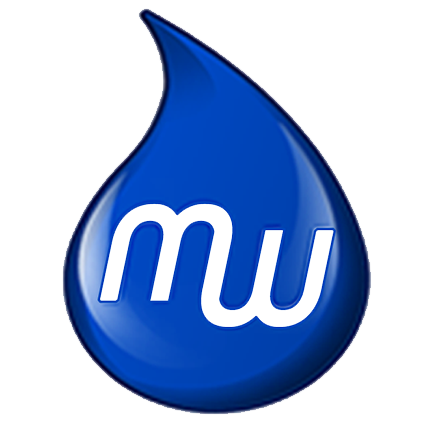 Here at MobileWash, we offer our customers a better way – the car wash can come to you. In this blog, we’ll lay out some reasons that when you search for “mobile car wash near Los Angeles,” MobileWash fits the bill. Searching online for something “near” somewhere else means that you aren’t in it, it means simply that you’re near it. So, when you search for something “near” Los Angeles, it means that you’ll have to drive a bit to get to Los Angeles. 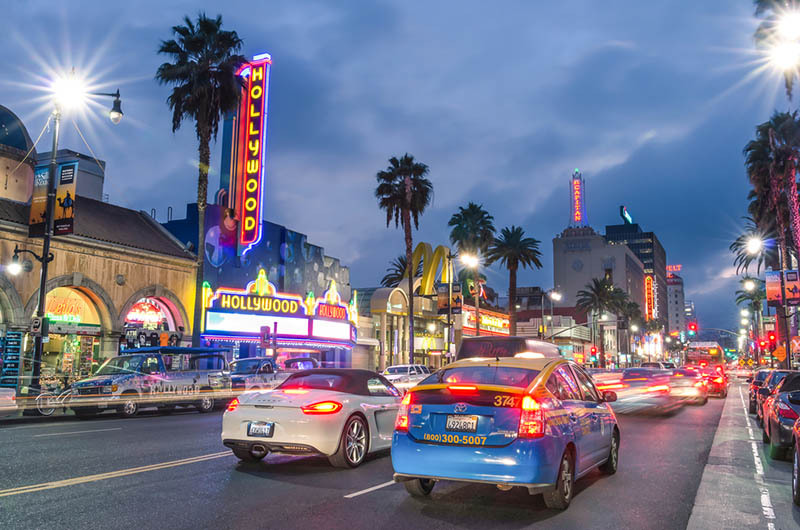 Our service is near you, wherever you are in the surrounding Los Angeles are. You don’t have to drive to Los Angeles to get a great car wash. In fact, you don’t have to drive anywhere. Our car wash comes to you and your location. Then, we give you the car wash on the spot. Instead of planning your day around a car wash, plan your day, and then fit the car wash into it. Many of us have tried the “early bird special” at one car wash or another. You get up very early in the morning, often before you usually get up, possibly drink plenty of coffee, and then go to a car wash in hopes of saving a bit of money or time. This can throw off the schedule for the rest of your day. Maybe you’re a bit late for work, maybe you didn’t as much sleep as you’d like, or perhaps many others had the same idea. So, you had to sit in a long line anyway. MobileWash makes it so that you don’t have to do any of that. You can schedule a MobileWash during lunch while you’re work or in your driveway when you get home. When you go to your local car wash, somewhere near Los Angeles, you may not be 100% sure who’s washing your car. Here at MobileWash, we only use professional detailers. Our detailers have each gone through an extensive background check. Before someone shows up in our app as a car washer, they have to go through a rigorous background check to ensure that they’re up to the job. Indeed, each of our detailers are insured, too. 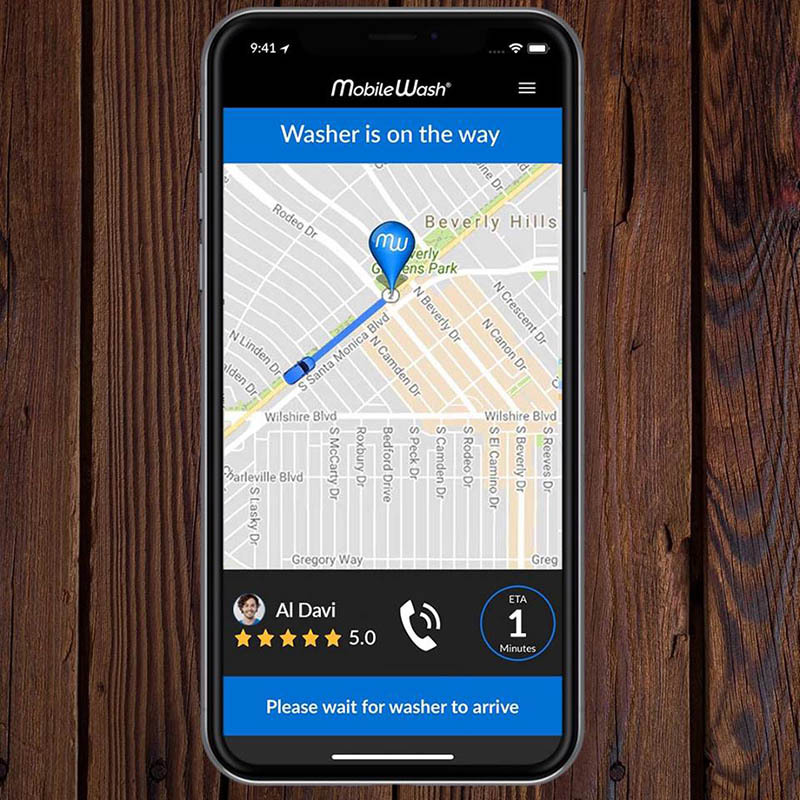 So, you know that when you use MobileWash, you can have the peace of mind that comes from knowing professionals are washing your car. To make our service run as smoothly as possible for our customers, we made sure that there’s as much support as possible backing MobileWash up. That means that our vetted serviced providers have a dedicated quality assurance crew behind them. This way, we can make sure that your car wash experience is as pleasant as possible. On top of that, we also employ a real-time support team, too. Our dedicated customer service team is California-based. That means that they’re in your state, no overseas, and can respond quickly and effectively to you. It’s just one more thing we can do to ensure that your experience is great from the beginning through the end. That’s not all we can do for our customers, however. We’re always looking for ways to offer ever more generous discounts. We want to reward our users. We live in California, too. We’re part of your community, and want to build a lasting relationship with our customers so that you use MobileWash again and again. As of this writing, our current discount is that you save $5 off of every 5th vehicle. Of course, you don’t just have to get your cars washed one at a time. In fact, you can get up to five washed at once. In fact, if you bundle two or more cars at once, you’ll save $1 on each. The more you get washed, the more you save. If you live around or near Los Angeles, you don’t have to drive into town to get a car wash. Avoid the traffic. Stay home. That’s what MobileWash enables you to do. You can binge watch your favorite show or spend time with family and friends instead of having to take time out of your day to get your car washed. Getting started with MobileWash couldn’t be easier: simply download our app and then pick a professional detailer near you. We custom tailor each wash to vehicle makes and models.